Bingo licenses and small games of chance licenses are issued at the county level in Pennsylvania. 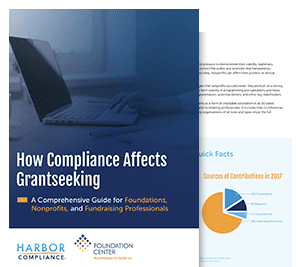 No filing is required, but charities need to meet certain conditions before issuing charitable gift annuities. Pennsylvania certain charities from insurance regulation related to charitable gift annuities if they meet the description offered in section 170(c) of the Internal Revenue Code, have been in continuous existence for at least 3 years, and have unrestricted assets of at least $100,000 plus half of the principal value of issued annuities. The charity must also be an educational institution, hospital, senior citizen center, religious institution, or charitable organization registered with the department of state. If your organization is based in Pennsylvania, it may still be required to file an Institutions of Purely Public Charity Statement. Read the exemptions chart carefully and check to see if you still need to file the Institutions of Purely Public Charity Statement. Some Pennsylvania counties and municipalities may require charities that solicit in-person to register prior to fundraising. The renewal due date is indicated on the certificate of registration you receive after your initial filing. It is based on your fiscal year end. Even if you are exempt, you still may need to file annually under Pennsylvania’s Purely Public Charity Act. Pennsylvania does not currently have a traditional registration requirement for commercial co-venturers, but they may need to follow other regulations before and after fundraising events. Registration is not required for commercial co-venturers in Pennsylvania, but other requirements may apply. 10 P.S. § 371. et seq. Charitable organizations that meet the definition of a purely public charity, as defined in The Institutions of Purely Public Charity Act, should register as an institution of public charity instead of registering as a charitable organization. Due within 90 days after a campaign has ended and on the anniversary of commencement for campaigns lasting more than a year. File a solicitation notice at least 10 days prior to the start of each solicitation campaign. Solicitors who are not employed by a professional fundraising firm but operate independently may be required to register. 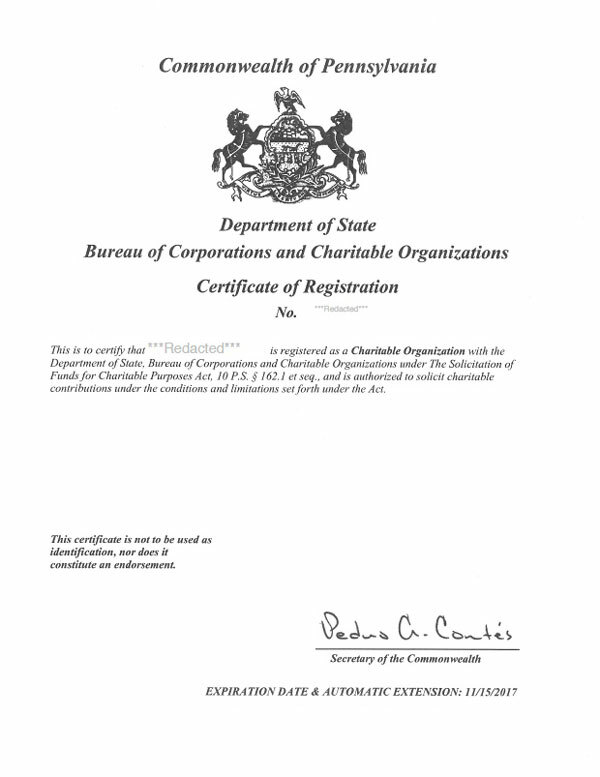 Employees of professional fundraising firms are generally not required to register as an individual solicitor in Pennsylvania. Registration is not required for individual solicitors in Pennsylvania, but other requirements may apply. 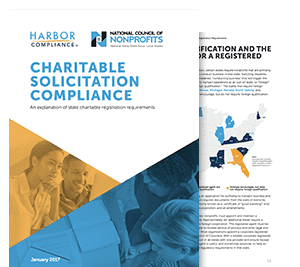 Harbor Compliance® proudly partners with the Pennsylvania Association of Nonprofit Organizations to provide insightful resources and compliance solutions to nonprofits in Pennsylvania.